Infused with a lo-fi ethos, Scottish expat American Wrestlers now calls America home. Residing in Missouri via adventures in online dating, the 8-track auteur has released “Kelly,” a power pop missive from his forthcoming debut release to be issued on 7 April. While it’s unknown if Olympic gold medalist Dan Gable has heard the single, you can stream “Kelly” below. 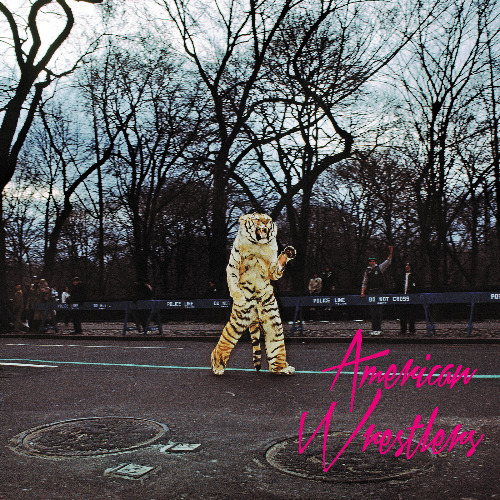 Pre-order the self-titled American Wrestlers on CD and vinyl via Fat Possum.